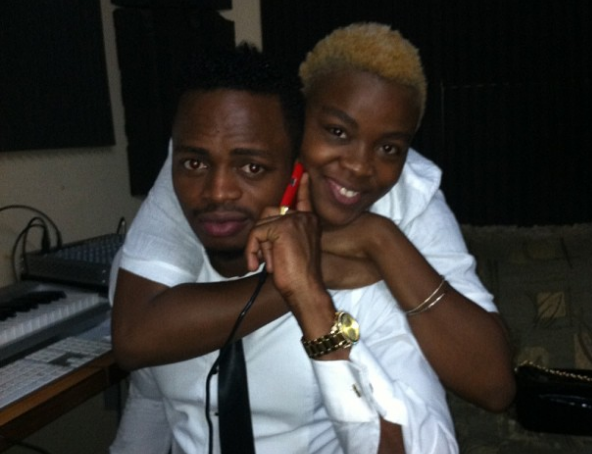 Diamond Platnumz and Queen Darleen share same father Abdul Juma but were born to different mothers. 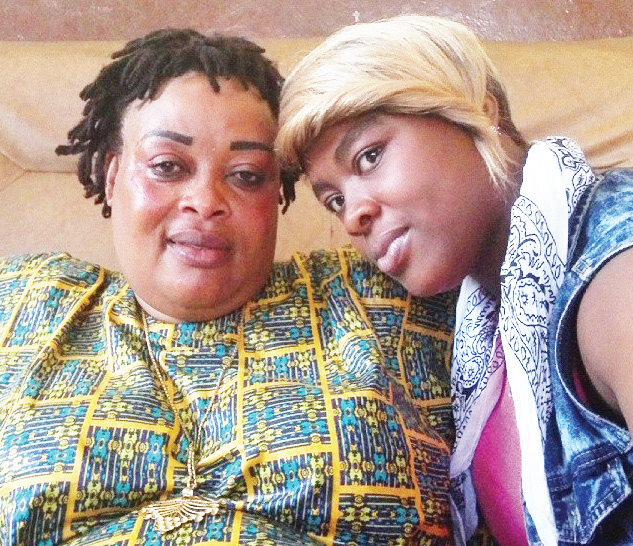 The songstress’ mother has been making headlines over the past few days. Tanzanian gossip pages on social media have been reporting that Darleen’s mother has been imprisoned in China after she was arrested for drug trafficking. Queen Darleen has equally been shocked by the reports on social media. The ‘Kijuso’ hit maker has denied claims her mother is serving a prison term in China. Speaking during an interview with Over Ze Weekend, Darleen said her mother was in Tanzania and that she was willing to take anyone to meet her to prove she is not in prison in China. “Mama yangu kafungwa China? Niliposikia nilishangaa sana kwani mama yangu yupo na mtu akitaka anione nimpeleke nyumbani,” said Queen Darleen.